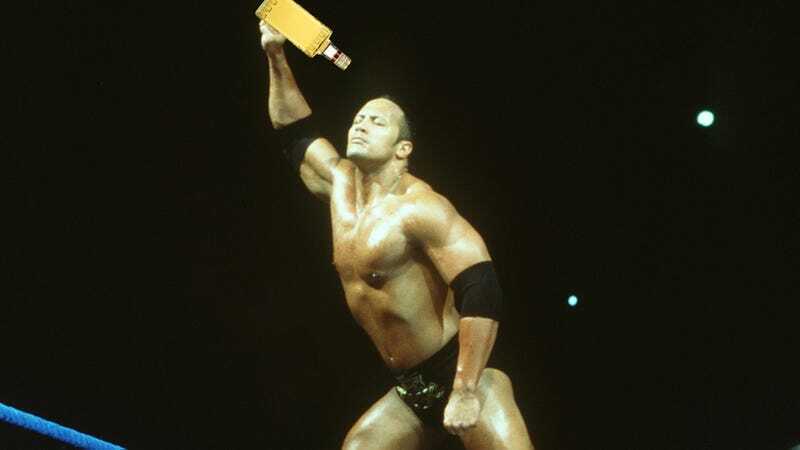 Call him Dwayne “Ciroc” Johnson, because the once and eternal People’s Champion is getting into the celebrity booze business. Details including a new name or release date don’t appear to be available at this time, but considering that Johnson has been able to will himself into everything from wrestling superstardom to becoming legitimately one of the biggest actors in the world, he’ll probably wind up replacing Patron within 2-3 years. Would you be surprised? Elsewhere in the branded liquor world, musician and Fifty Shades Freed star Rita Ora has partnered with Conecuh Brands to launch Próspero Tequila in the U.S. The Jalisco, Mexico-based Don Roberto Distillery originated the line of tequilas, created by Stella Anguiano. Unlike Johnson’s line of libations, Próspero is already available on the market in blanco ($34.99), reposado ($39.99), and anejo ($44.99). There’s also Mean Girls wine now, courtesy of the actor who played Aaron Samuels, if you’d prefer. When you recall that George Clooney was last year’s highest-paid actor, and that it was primarily because of his investment in Casamigos, it then makes sense that Johnson, Ora, and everyone else from the Backstreet Boys to Elon Musk are trying to get into the tequila business at the same time. As always, the market will taste each, and then taste some more, and then lose the hours between 1 and 5 a.m., and then it will determine who sticks around in the long run.